In most of our careers, especially if you’re working in a traditional 9-5, an emphasis is put on deliverables and billables. We’re evaluated on how many hours we dedicated to client work, how many units we sold, and if we delivered on the promises we made. Since we’re judged by these standards, it’s no wonder we often overlook or ignore a crucial element to our success: personal training and development. How can someone be expected to perform at their highest level when they aren’t encouraged or time isn’t made for them to improve their skills and learn new ones? When I point this out to managers and small business owners, it seems so simple, but too often, people in my position overlook the importance of training and development. 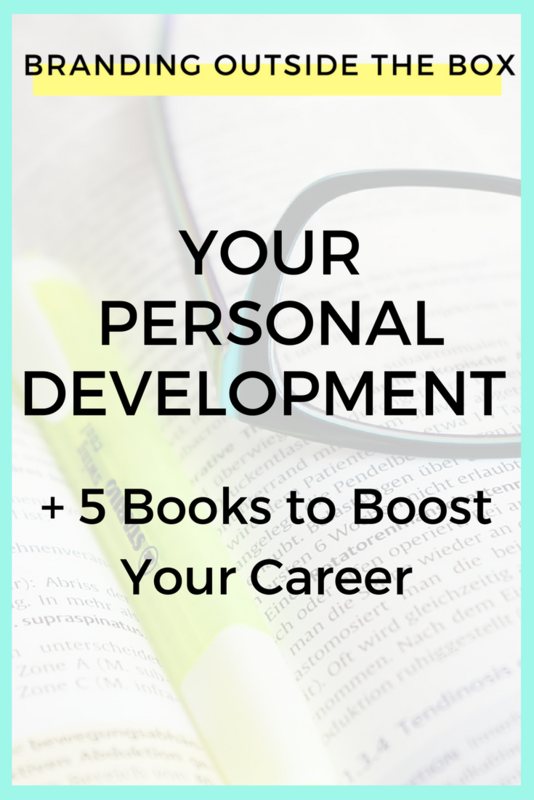 And if you’re a solopreneur or working both a 9-5 and a side hustle, there are so many time-sensitive projects on your plate that it’s easy to push personal development aside. 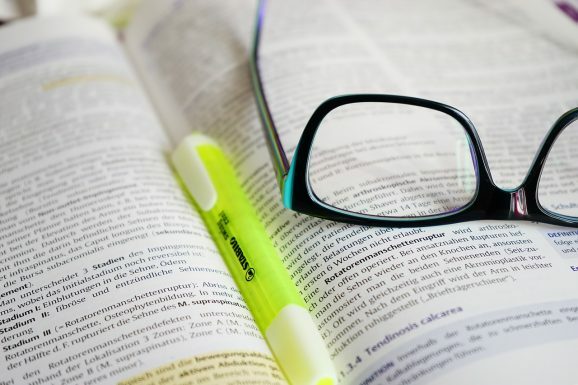 But without learning about new technology, new management techniques, or other skills that are important to your career, you will quickly lose your edge. Most people, including myself, will feel a twinge of guilt when they make time for personal development. You may feel uncomfortable about taking a half-day to attend a seminar or watching a webinar at your desk. I recently signed up for a coaching program to help streamline certain aspects of my business and the immediate feeling when I clicked “enroll” was guilt. Taking so much time (really, not that much) and spending money (again, not that much) on something that was solely for me felt so self-indulgent! But in reality, the coaching program isn’t for me, it’s for my business, and in-turn, my clients. And I wouldn’t bat an eye spending a couple hundred bucks on a Facebook ad or social media software, so I shouldn’t feel guilty about parting with $200 a month for a coach to guide me in taking my business to the next level. A spa treatment is for you personally; training and development are for your career. Over the summer, I encourage all of you to sign up for a conference, enroll in e-course, or just read a book that will help you move forward in your career. Whether it’s honing your current skills or learning something entirely new, staying ahead of the trends and understanding the current landscape of your industry is one of the easiest ways to set yourself apart from the pack. For business development and mapping out your career goals, I’ve been enjoying Freshly Implemented with Amber McCue. Want to become a Facebook ads expert? Andrew Hubbard is the man to talk to. Have a book, course, or conference you’d recommend? Feel free to share it in the comments!